Why Pikachu doesnt like it's poke ball.. Maybe thats why Pikachu doesnt like it's poke ball.. HD Wallpaper and background images in the Pokémon club tagged: pikachu pokémon pokemon cute funny poke ball pokeball. 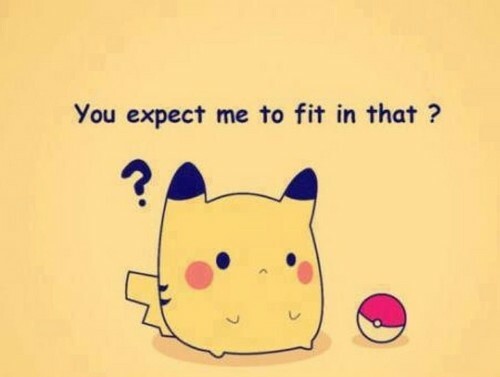 Maybe thats why Pikachu doesnt like it's poke ball. This Pokémon photo might contain diagramme de venn.